You just can’t seem to find authentic bagels in Utah. 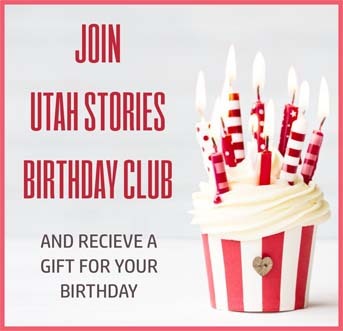 That was the problem Robb Abrams identified when he and his family relocated from the East Coast to Utah. “My wife and I looked everywhere for bagels that were like the ones we used to get back home and nothing came close,” Robb says. The Bagel Project opened its doors in January 2015. 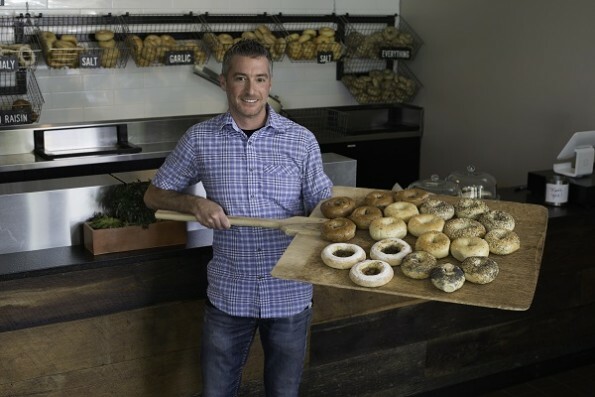 What makes The Bagel Project bagels so special? “We make traditional Old World water bagels, meaning we boil them before we bake them. We also use a fermentation process that results in the unique flavor our bagels are known for. This process is not done by 90 percent of bagel makers in the US.” The Bagel Project bagels are also free of sugar, preservatives, dough conditioners and are 100 percent vegan. The Bagel Project is open Tues-Sat, 6:30 am – 2:00 pm. 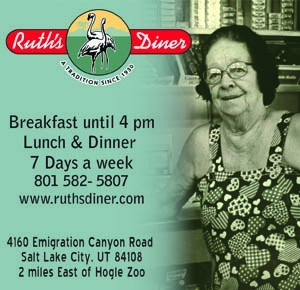 They are located at 779 S. 500 E. in Salt Lake City. The Bagel Project bagels are also available at The Blue Copper Coffee Room in Salt Lake, as well as The Downtown Farmers Market.